CCRA continuously leads our industry through legislative advocacy, educational opportunity, and professional inclusion. We actively protect and unify the freelance, CART/Captioning, official, state hearing officer, and student communities. CCRA has sponsored key legislation designed to make your job easier and more enjoyable. For freelancers, this includes sponsorship of legislation to eliminate the requirement to be a notary public to swear witnesses at depositions, indemnification for realtime transcripts, and the right to sell deposition transcript copies to anyone requesting one, absent a protective order. (Freelancers could previously only sell copies to parties to a case while other legal professionals were actively selling, trading, and data banking our transcripts.) We have also lead the way in firm accountability legislation. For officials, this includes legislation to provide additional fees for one-person dailies, additional fees for transcripts on disk, protection for transcript copies, increase of folio rates, and indemnification for realtime transcripts. 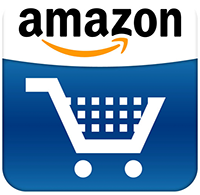 For CART Captioners, this includes legislation to include CART Captioners under the interpreter statute. We have also presented CART Captioner licensing inclusion under the CRB jurisdiction. We have also worked side by the side with the hearing impaired community. CCRA supported the consumer attorneys with funding and grass roots phone calls on the 1996 tort reform initiatives. Passage of these initiatives would have greatly diminished the number of depositions being taken. CCRA has also sponsored legislation to exempt transcribers from being classified as employees by the EDD, sponsored legislation to establish the CSR Board, as well as legislation which created the Transcript Reimbursement Fund, a fund which gives relief to indigent litigants without court reporters working for free. CCRA effortlessly works with court reporting schools and local court reporting associations to attend as many career fairs as possible. We have been please with the feedback from not only potential court reporting students but also the professional reporters and student reporters who attend the career fairs on our behalf. There is great interest in our profession! CCRA offers a robust mentoring program for court reporting students as well as new professionals. We believe it is through mentoring that we can make the biggest impression in our beloved field. Helping to produce confident working court reporters helps strengthen our field. CCRA has always worked hard legislatively to protect the integrity of the record and enhance the court reporting profession. This year, we have been successful in our endeavors so far. We are grateful for our lobbyist Ignacio Hernandez at Hernandez Strategy Group and his associates. When CCRA members work together and stand united, we can accomplish our goal to protect and promote our profession. AB701, a bill including CART Captioners under the interpreter statute, has been greeted with robust enthusiasm. After amendments, AB701 is awaiting a hearing in the Assembly Appropriations Committee. CCRA is committed to enhancing the CART Captioning field in our state. AB1450, the e-filing bill, has been making its way through the legislature. In May, CCRA and its members, along with SEIU, made Capitol office visits to discuss our e-filing legislation. After more discussions and amendments, AB1450 will be heard in the Senate Judiciary Committee soon. We’re hopeful it will pass through the Senate floor and move on to the Governor’s desk. This year, CCRA and SEIU are working on budget inclusion for requiring CSRs in family law proceedings, as well as a long overdue transcript rate increase. The legislature has continuously agreed money should be earmarked for family law courts and a transcript rate increase; however, currently both proposals have been taken out of the budget along with many other valid proposals. The CA Legislature proclaimed February 11th through February 18th Court Reporting and Captioning week. Submissions from CCRA members are given to the CCRA Legislative Council, who submits recommendations to the Board of Directors to approve legislation to be brought before our State Legislature. The Board of Directors, the Legislative Council, and the CCRA lobbyists sit down to talk about ways to improve the profession. CCRA will continue to work diligently on your behalf. We may call you or e-mail you for your participation calling targeted legislators or writing letters. Please be ready for action. Legislators truly want to hear from their constituents. If you want something done, help out! CCRA appreciates its members and needs its members to help support its legislative efforts. We may call on you to contact your Senator or Assembly Member as bills come into their committee. CCRA would like to thank all the members who helped write letters on behalf of their firm, county, or on their own behalf. CCRA has a full-time lobbyist introducing and tracking legislation affecting the profession. 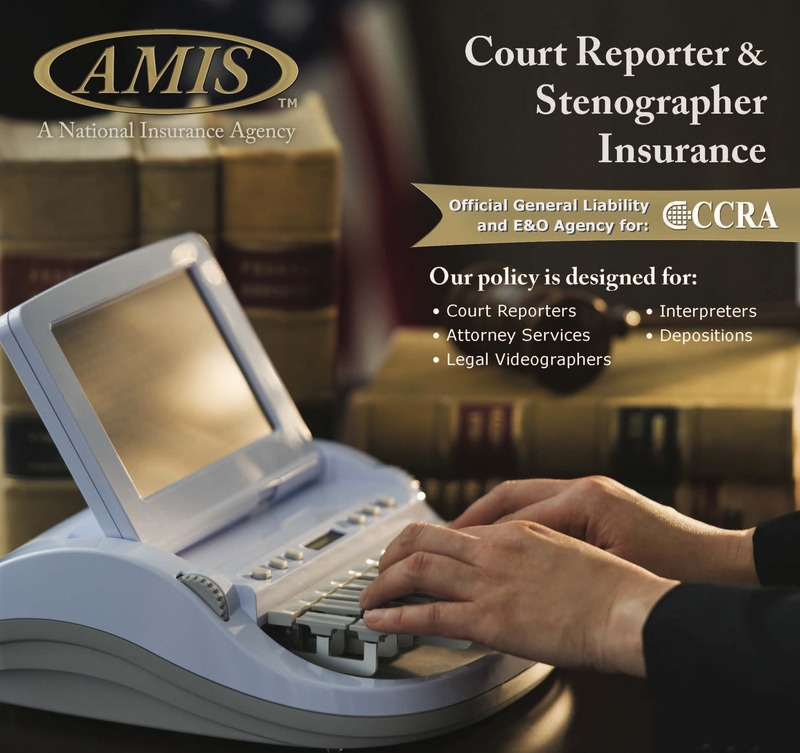 CCRA in 2008 successfully fought and won an attempt to replace official court reporters in California courts. CCRA in 2008 testified before the Assembly and Senate Budget Subcommittee against digital recording in California courts. CCRA in 2007 partnered with the California Women Lawyers Association - working to education their members on our technology, among other things. CCRA in 2007 successfully opposed the business practices of Trial Smith Transcript repositories regarding uploading officials’ trial transcripts in violation of Government Code Section 69954(d). CCRA in 2007 instituted a Pilot Project on transcript repositories for Official Reporters. CCRA in 2007 proposed to the National Committee of State Associations and were successful in the passage of two resolutions - Creating a long-range strategic plan on the technological future of our profession and creating a Certified Technology Reporter certification. CCRA in 2007 submitted a proposal to the Administrative Office of the Courts to realtime Web stream their business meetings on a pro bono basis. CCRA’s lobbyist is the only lobbyist working for both official and freelance reporters. CCRA has defeated every legislative bill introduced to replace reporters with E.R. CCRA has a legislative advisor also tracking legislation affecting the profession. CCRA has an Official Advisory Committee tracking changes in the Rules of Court and other issues as relates to court reporters. CCRA has a Deposition Advisory Committee, advising its board on current issues affecting the deposition reporter. CCRA has a CART Captioning Committee, advocating on behalf of not only captioners but the hard-of-hearing community as well. CCRA has a Past Presidents Advisory Committee, a resource to the board and officers for historical perspectives on current issues and topics. CCRA representation on the Reporting of the Record Task Force. CCRA representation on the Uniform Civil Filing Fees Committee in 2007. CCRA has an Action Team ready to respond to issues affecting the profession. CCRA can provide you negotiating tools and information for negotiating your next contract with your management. CCRA is the NCRA state affiliate association. CCRA board members and members alike have membership on NCRA committees. CCRA board members have served the profession at a national level - presidents, officers and board members of the National Court Reporters Association. CCRA has a quarterly Online educational publication e-mailed to its members. CCRA continues to offer its Annual Convention in October. 2006 - Developed an Online CCR Tips & Tricks Seminar. 2006 - CCRA held its Freelance Business Symposium. 2005 - Hired a consultant to investigate and address the E-Future as it pertains to deposition reporters. 2005 - CCRA, at its Annual Convention in Del Mar, presented its first E-Future seminar to deposition reporters and firm owners. 1995 - CCRA’s first Technology Summit - addressing the future of technology in our profession as it relates to both deposition and official reporters. 1992 - CCRA held the first ever Realtime Retreat. 2003 - Developed a Student Seminar Track at the annual convention. 2004 - Presented a Captioning track at is annual convention. 2007 - CCRA offers the first-ever in the country “On-the-Spot” Digital Signature Booth in conjunction with their annual convention in Los Angeles.